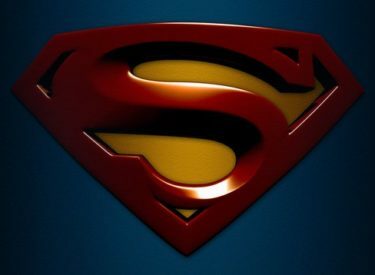 The Man of Steel may have fallen victim to scrap metal thieves. A historical marker has been stolen near the house where two high school classmates created the Superman character in 1933. The neighborhood’s development corporation tells police a hacksaw was used to remove the plaque from atop a pole two weeks ago. The Plain Dealer newspaper reports the aluminum marker may have been swiped because its coloring led the culprits to think it was bronze, a popular target of scrap thieves.